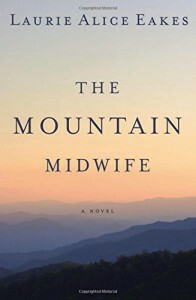 The Mountain Midwife is a contemporary Christian romance with a great blend of sweet romance, mystery and suspense. 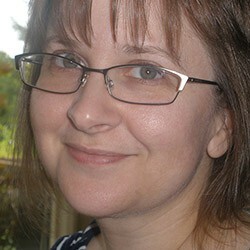 Ashley Tolliver is a 29 year old midwife, single with cats, in a small area of the Appalachians. Hunter McDermott is a 32 year old engineer who travels the world digging tunnels. Their stories intertwine as she looks for answers to the abduction of a patient and he asks for information about his birth. The romance factor is slow building, the mystery and suspense aspects are pitch perfect, and secondary characters are interesting. There is also a nice, background exploration of family love and relationship in different forms. The action and the tensions in the main and secondary story lines keep the narrative moving and the reader questioning just enough, but the gentle, quiet nature of this novel really hooked me in and left me smiling at the end. 4/5 stars. Highly recommended. Being a reader of romance or having a preference for contemporary not required. There are childbirth scenes, but they are not overly detailed.